Each $15 box contains 10 packs. Each pack contains 6 cards. 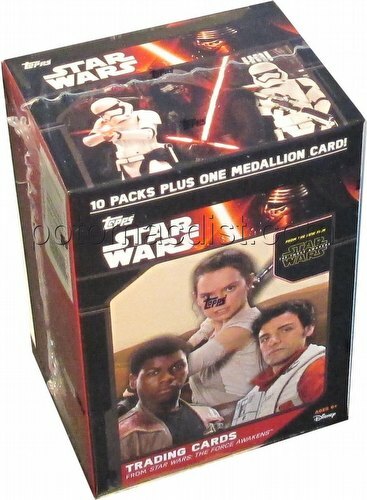 Each blaster box includes ten 6-card packs plus one medallion card.